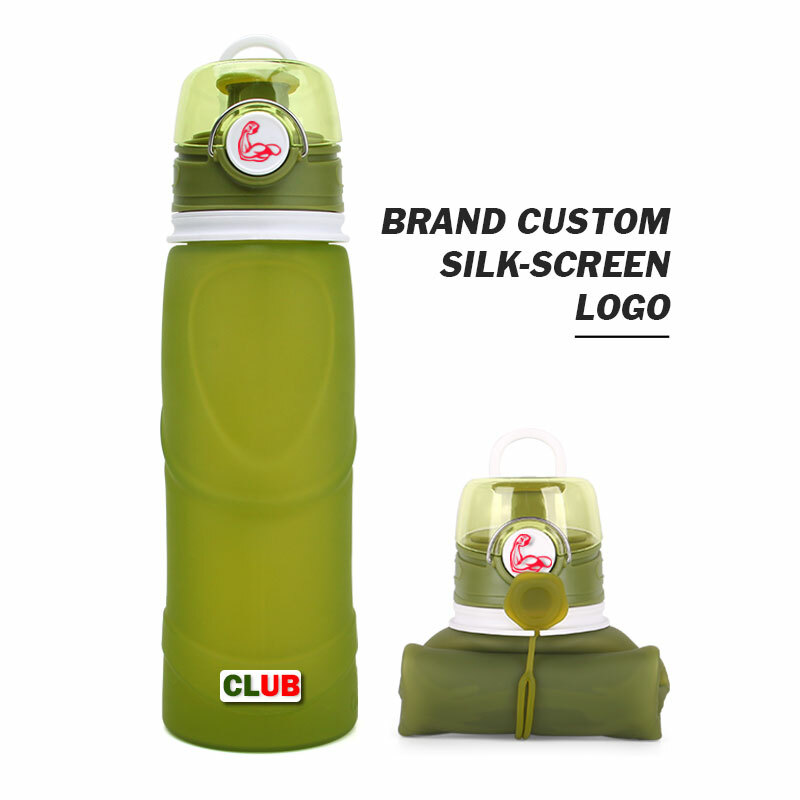 Make your brand stand out by customizing a unique outdoor sports water bottles for your company or clients. Water, our basic need and something that we are 60% composed of, can be used to fulfill the marketing purposes of our company. Water bottles are used in a very large proportion over the world and serve both the purpose of water availability and prevention. Marketers have found great opportunity in branding water bottle in order to promote their brands. Also, because of many colors and shapes available in polycarbonate bottles, water bottles have taken quite trendy shapes and designs. Therefore, water bottles serve the purpose of being the part of one’s personality as it goes everywhere the person takes it to. By the time when we are exhausted, we require water to quench our thirst and the need this need is felt even more if we indulge ourselves in sports or in the activities which demand arduous work. Therefore, we always require a can or a bottle which is filled with the liquid to quench our thirst. Marketers are always looking for options by using which they can increase the proximity of their advertising message with the customer. Just think of the something, which is always there with the customer, in his hands i.e. the water bottle. As people have become more conscious about their physique and body structure, a trend of workouts has evolved. Therefore, a high percentage of people go for exercises, where water bottle becomes the necessity of being the only option which can make you carry water along. 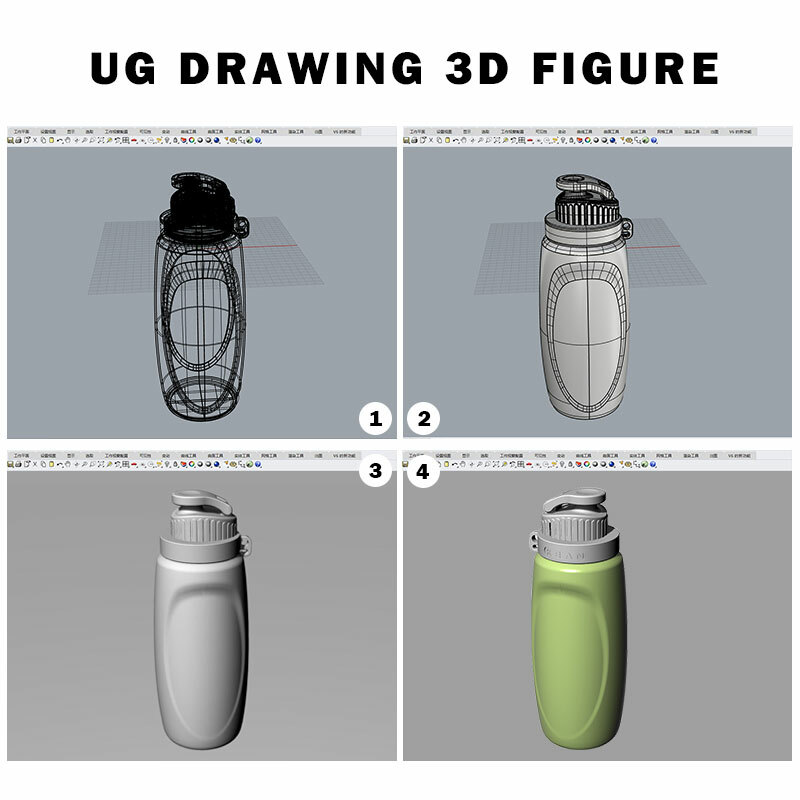 Water bottles are offered in three common sizes namely,8oz,12oz,and 16oz.You can select the size of the bottle according to your target customer’s requirements. These bottles are designed in a way where it it quite easy to put your custom sticker on it. The standard shape of the bottle makes it adjacent to the filling machine. Water bottles are not only used to serve the sole purpose of carrying water. The ease of reusing, carrying and drinking through the bottle has made water bottles a necessity to take out with. 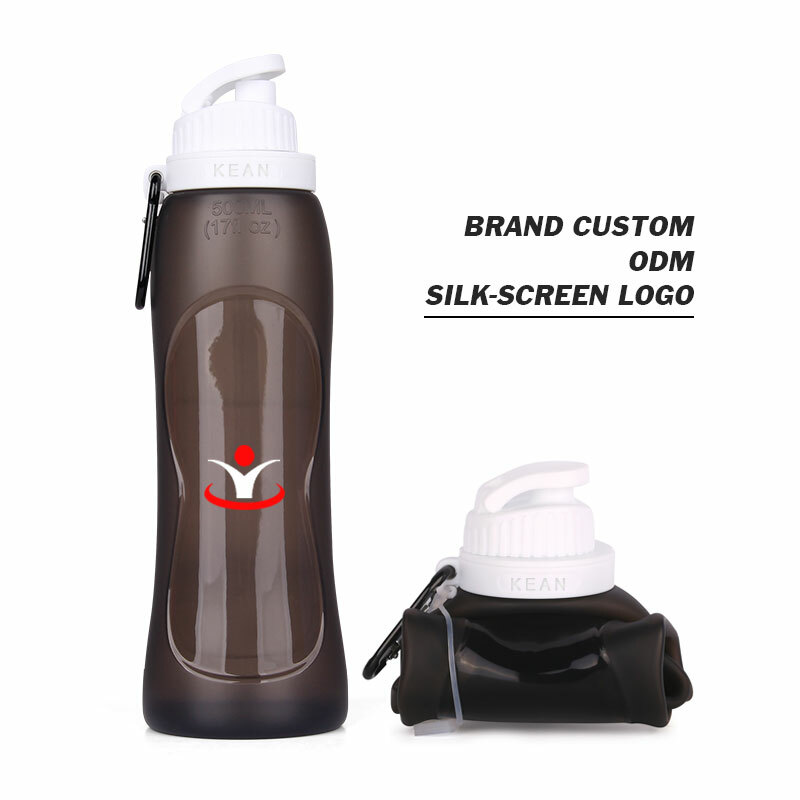 On the other hand, if you are funning a hiking or outdoor sports company, customized sports bottles is something that you can never promote without. There are different plastic bottles available in the market on which you can add your artworks and logo. There are many companies which offer many images and logo designs which suit the best with bottle designs. 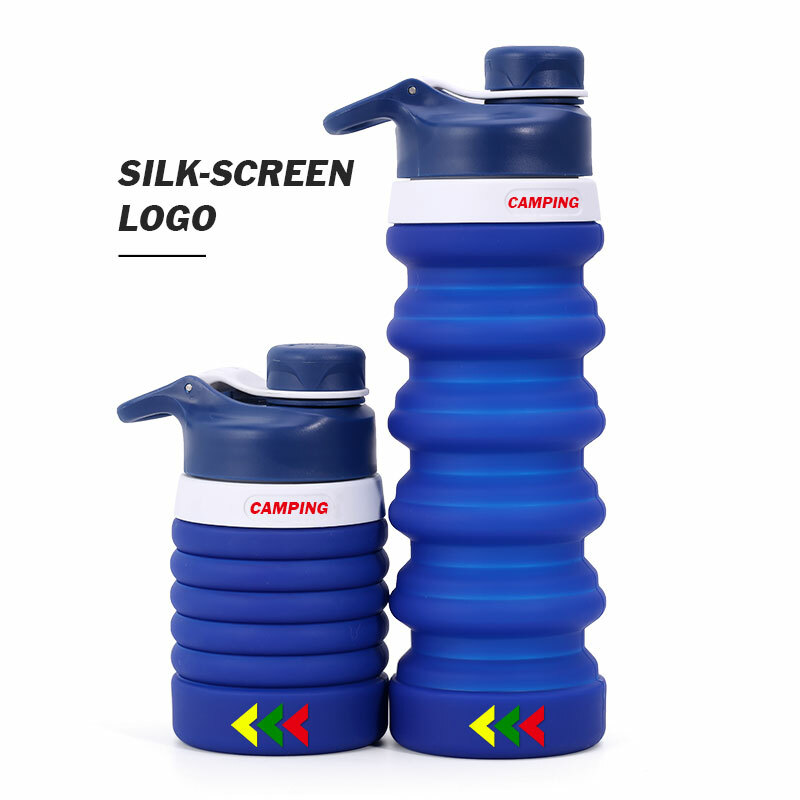 Water bottles, used for cycling and hiking can also be branded following the same procedure which is otherwise followed in normal water bottles. 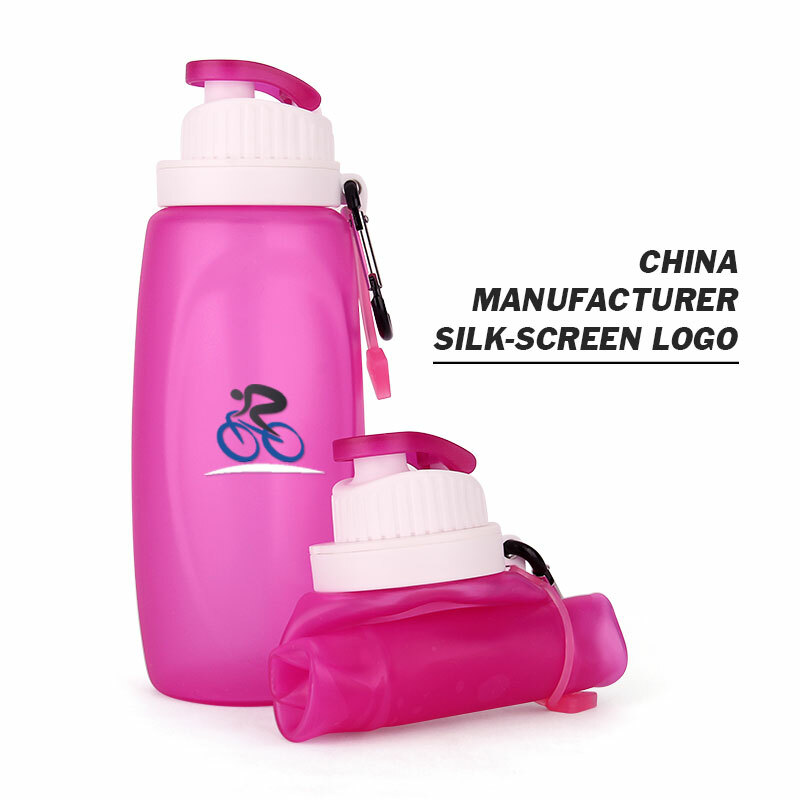 In outdoor marketing, specifically in trade shows, Polycarbonate bottles can make an excellent gift. It will serve two reasons for the customer. One: that because of ever increase in the use of water bottles customer will use the product. Secondly, where ever the customer will go, he will be promoting you silently because of the logo printed on that bottle. It will also remind him of your company and the experience he had with you at trade shows. 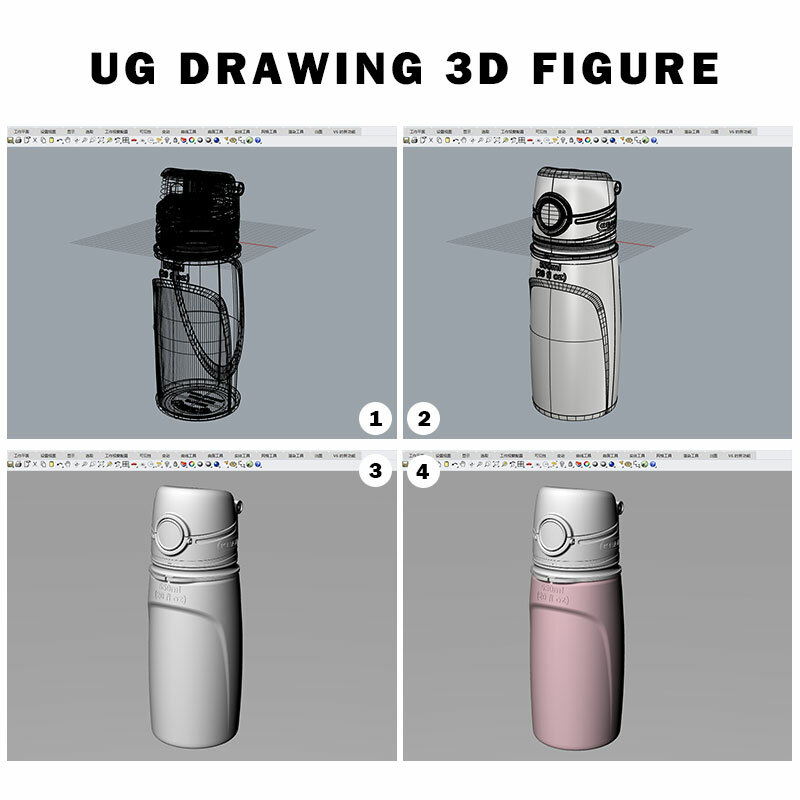 A collapsible water bottler is a handy, space-saving water container, which you can take along on trips and travels with convenience. It folds up and reduces to 20% of its actual size when not in use. 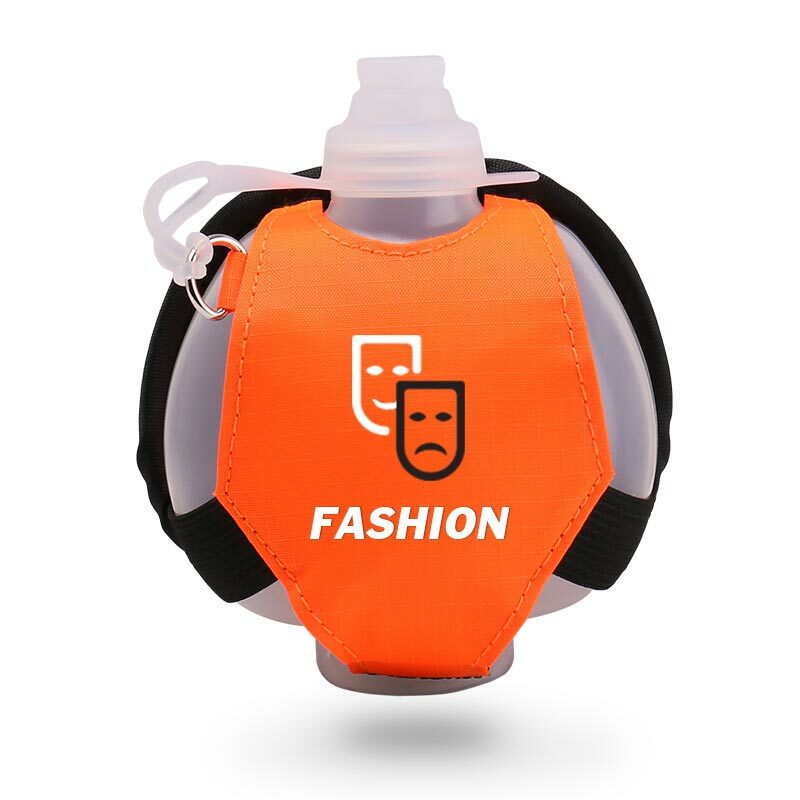 You can use the collapsible bottles to carry drinking water while traveling; it is usually made of non-toxic, food-grade materials like polyethylene, plastic, silicone or PP. It is perfect for camping, picnics, field trips, and hiking, as you can carry them easily in your backpack. These bottles are available in various sizes;480ml is among the normal ones, there are other sizes, large and small for different purposes. Takes less space when empty than the ordinary hard bottles. Is eco-friendly and keeps the environment clean. Is washable and easy to clean. Can be used harmlessly for freezing water, or you can keep it in the freezer. Weighs up to 80% less than the conventional hard plastic bottles. Is detachable, refillable and recyclable. Is very tough and durable. Can easily fit into your pocket, purse, backpack or briefcase. Can easily be identified, thanks to its write-on surface. As a general-purpose water carrier. It is suitable for hikers, campers, kayakers, mountain climbers, long bike riders and travelers for backpacking. As a part of survival kit, vehicle kit, and backcountry traveler’s kit. It is great for gyms, schools, sports teams, boy scouts and girl guides. It can be used as a product for promotional purposes, advertisement(logo) and as a gift too. 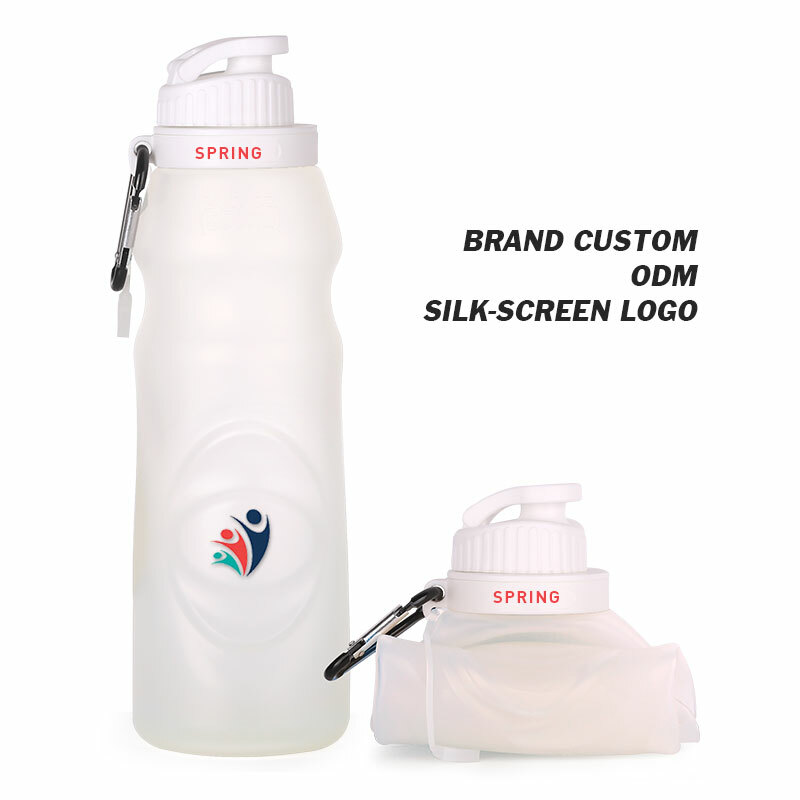 Custom water bottles are the perfect promotional giveaway items for your company. By giving always reusable water containers you are making a statement about sustainability and consumer responsibility by promoting an environmentally friendly alternative to buying prepackaged bottled water. Customized containers that hold water which comes in bottles made out of polyethylene terephthalate, high-density polyethylene plastic, and polycarbonate plastic. The consumption of water around the world doubled between the years 1997 to 2005,leaving billions of empty bottles to be thrown away. By reusing your custom bottles, your clients will be lessening their impact on landfills across the country while promoting your business. In addition to cutting down on wasted polyethylene terephthalate or PET bottles, your customers will be able to avoid the effects of drinking purified water which contains no fluoride, leading to tooth decay over time. Reusing PET bottles themselves have been found to be harmful as well, leading to the rapid growth of bacteria in the bottles and the breakdown of the plastic particles. Studies have shown that drinking mineral water over time can lead to hyperkalemia due to the high levels of calcium present in the water. Hyperkalemia can increase the risk of developing kidney stones or gallstones. Additional studies have shown containers that hold water to contain harmful chemical contaminants at levels exceeding state health limits. These chemical contaminants could potentially develop into health risks if consumed over long periods of time. Other studies have proven that a considerable percentage of bottled water packaged in plastic containers contains a considerable amount of estrogenic chemicals, Some estrogenic chemicals have been found in water packaged in glass bottles, however, it is widely believed that the contamination is caused by plastic containers. Consuming water stored in containers can not only be detrimental to your health, but it is also a strain on most budgets. Bottled water can be hundreds and even thousands of times more expensive per unit than drinking tap water instead. Approximately 90% of bottled water manufacturer’s expenses are from fabricating the bottle, label, and bottle cap. Campaigns started against bottled water emphasize the health risks and environmental impact of drinking containers with water on a regular basis. Several religious organizations in North America have discussed whether or not the resale of a basic resource is an ethical or unethical practice. It is becoming a more common belief that the purchase of bottled water is not environmentally sustainable and ecologically stable. The benefits of drinking tap water most often outweigh those of purchasing bottled water. Several blind taste tests have been done to see if consumers can taste the difference between clean tap water and bottled water, and it is common for them to not notice a difference. Tap water from Helsinki, Finland was actually preferred more in a blind taste test over several Finnish and international brands of bottled water. Custom water containers can help deter consumers from continuing to purchase overpriced and environmentally harmful bottled water. They are especially popular with customers who enjoy healthy, active lifestyles. Offering BPA and lead-free bottles to your customers is a healthy alternative to the trend of consuming prepackaged water. 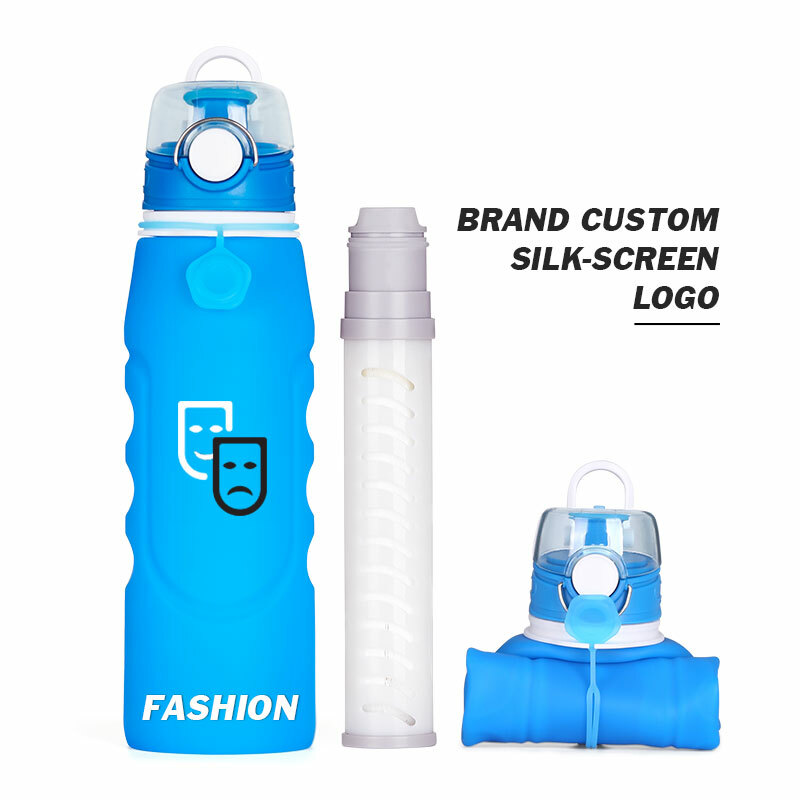 Promotional water bottles offer a creative way of promoting company products and/or services because people will always appreciate useful gifts. 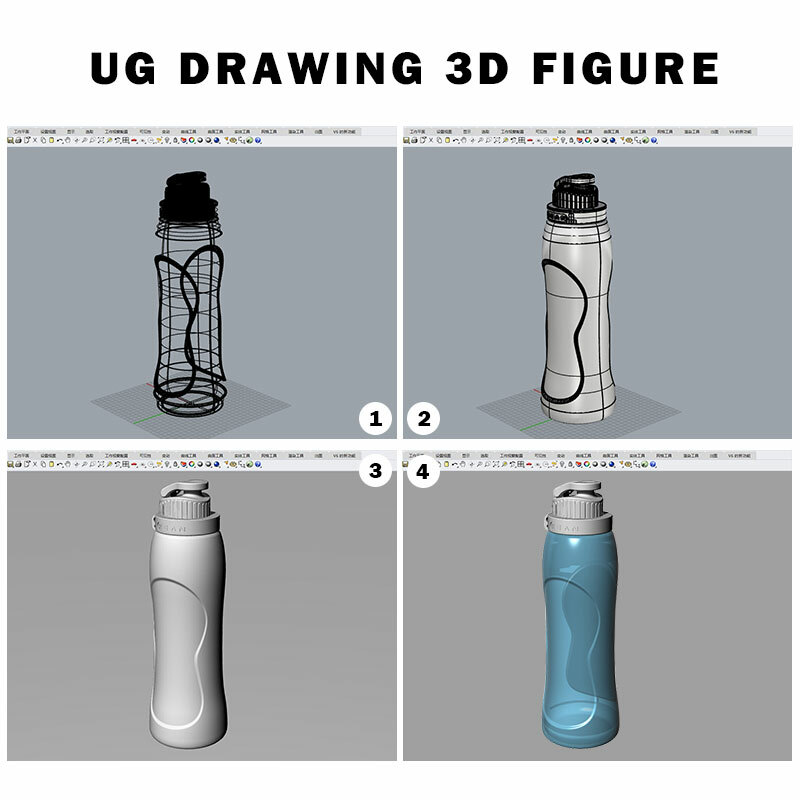 Therefore, whether you have been in business for many years or just entering the market, water bottles can offer an effective avenue of getting out the word. The recipients will be able to remember the company for a long time, with many of them playing an important role in promoting the company wherever they go carrying them. Just like custom made tees, bottles can be carried and used all year round. When you giveaway well-designed ones you can expect your promotional product to help you achieve your marketing goals, without exceeding your budget. They make an appropriate gift item that can be used to increase your brand awareness. Furthermore, the bottles help you to play an important role in society by encouraging people to consume enough water, every day. Therefore, you take upon yourself the social responsibility of helping people to stay hydrated all year round. As a result, the company will have a reputation for advocating for healthy living. Hence, they are gift items that keep on giving. Sooner rather than later, you can expect a lot more people to be aware and excited about your brand. 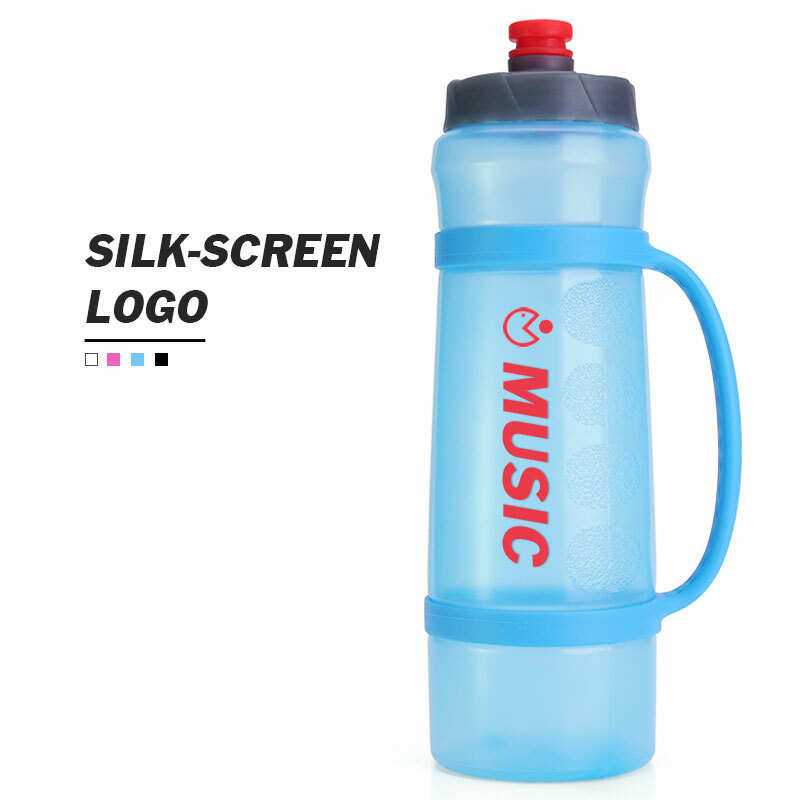 Promotional water bottles grant businesses the ideal opportunity to display and communicate the company’s logo. Summertime offers the opportune time to utilize custom ones for purposes of offering people a well-packaged water bottle to stock water. Summertime being a period when the majority of people get thirsty and require water to replenish their bodies, they will be more than glad to receive a giveaway that is functional. 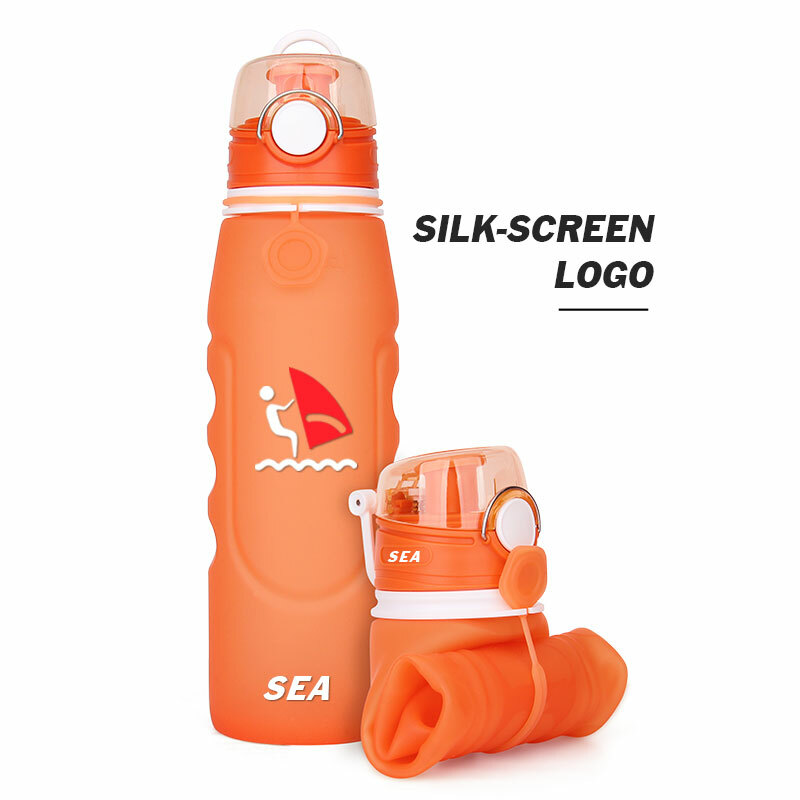 Fortunately, a promotional giveaway like a water bottle can be a perfect give away item regardless of the event. 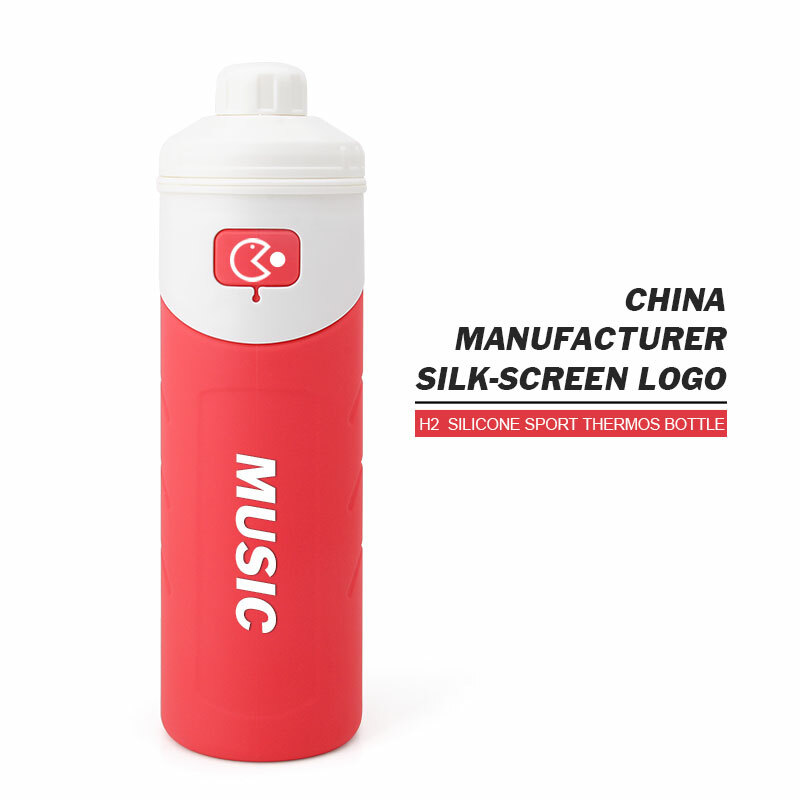 A promotional giveaway that has the company’s logo appearing on the bottle will keep reminding users about the company. Furthermore, every time they carry their promotional water bottle to the gym, office setting, or sports arena they spread the word to those around them. Nevertheless, the secret to effectively retaining the message in the minds of users and those they come into contact with is to design high-quality ones. Having promotional giveaways in different colors will allow customers to choose a color they like the most. This can help create some sentimental value and attachment to their gifts. A custom water bottle is an excellent way to make your bottle stand out from those that your teammates own. Because hygiene is important, especially in sports, being able to quickly identify which bottle belongs to you can ensure you stay in top competitive form. 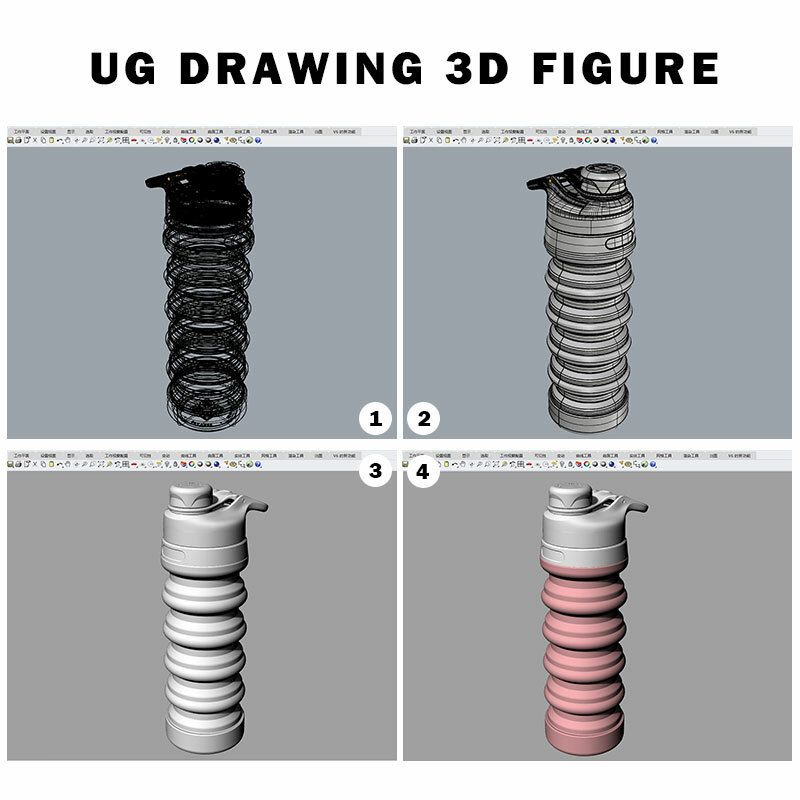 However, it is important that you take the time to decide exactly what type of bottle best suites your needs before you have one customized of you. 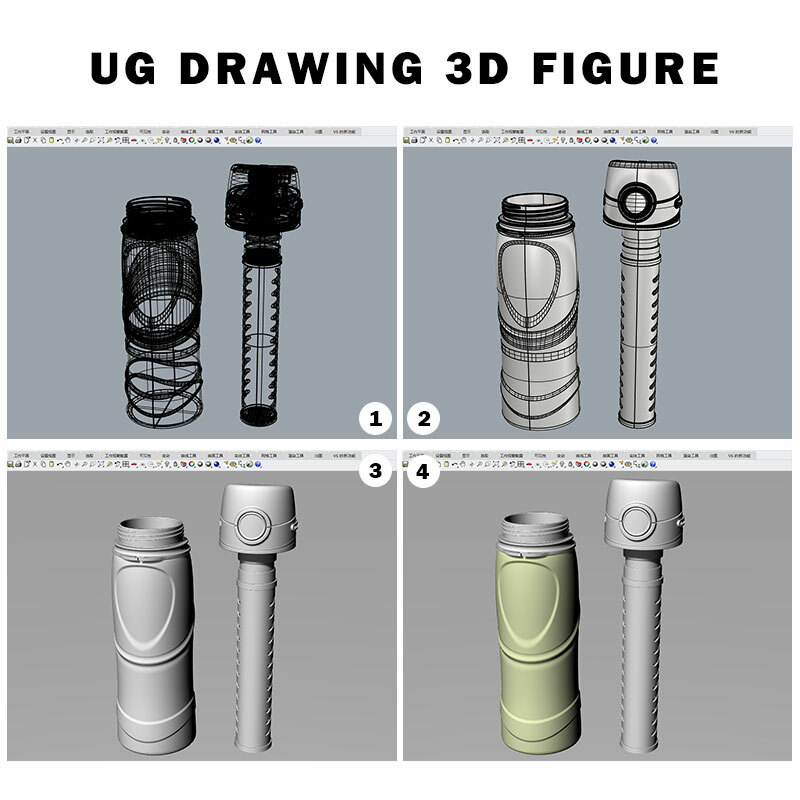 The type of bottle, the size of the bottle, and the materials the bottle are made of are all important factors in how much it will cost to have your bottle customized. 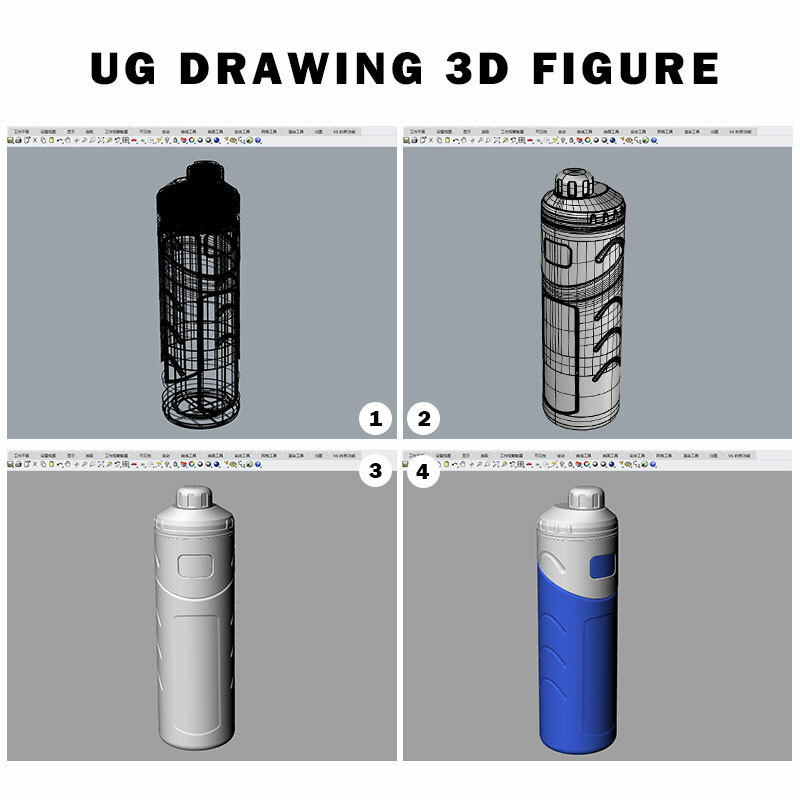 In addition to this, there are factors such as the type of customizations you want that can significantly alter the final cost of the bottle. 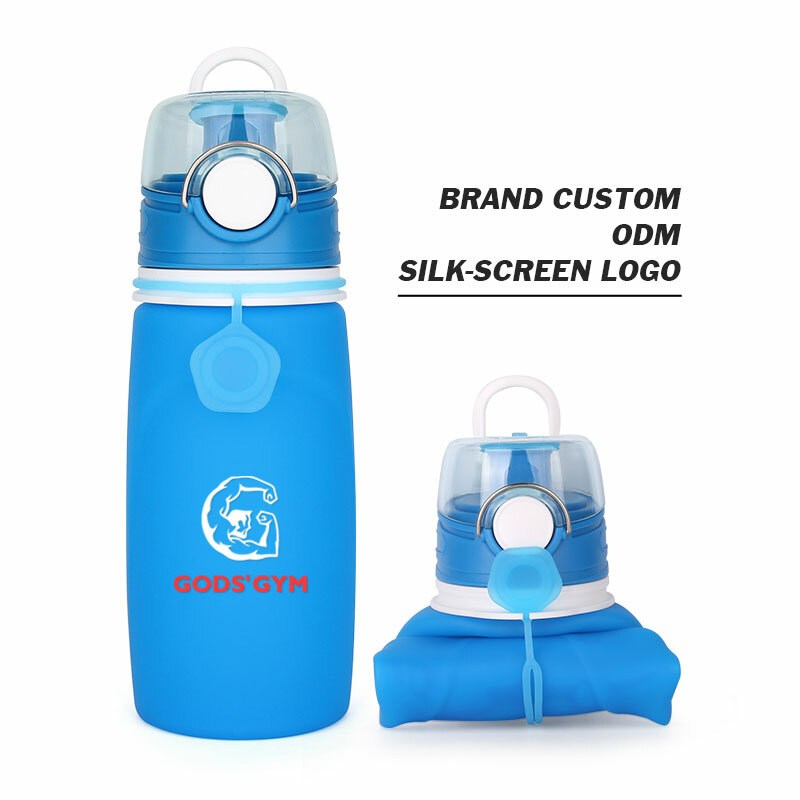 The first aspect of a custom water bottle you should keep in mind is the type of bottle. You should consider the types of activities you do most frequently when you are considering the type of bottle you want to purchase. Do you hike a lot? If so, you want a lightweight bottle that includes a belt clip. Do you ride bicycles? Bicycle bottles are designed to fit in cages on your bike, so it is important that your bottle is of the appropriate shape. Every sport has different needs. Because of this, there are hundreds of different styles of bottles available on the market. If you do not exercise often, pick a bottle that you like the appearance of. By picking a bottle that you like the look of, you will be more likely to remember to use the bottle when you do exercise. A very common mistake of those who infrequently exercise is that they forget to hydrate themselves while exercising. This can cause discomfort or illness. This is particularly important if you are exercising when it is hot outside. Drinking enough water can make the difference between suffering from heat exhaustion and staying healthy. 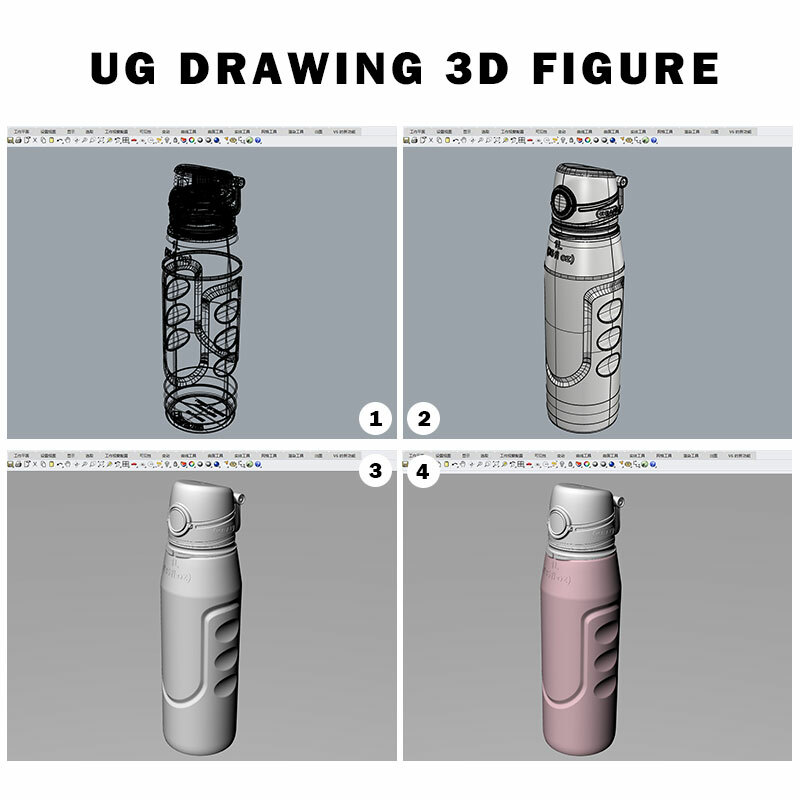 Once you have settled on the type of bottle that you want, the next step in placing a custom water bottle order is to determine what sort of customizations you want. Customizations can range between adding artwork to a bottle and putting your name on it. The options are limited only based on how much you are willing to spend on the customization. The more colors that are needed, the higher the cost of the customization will be. 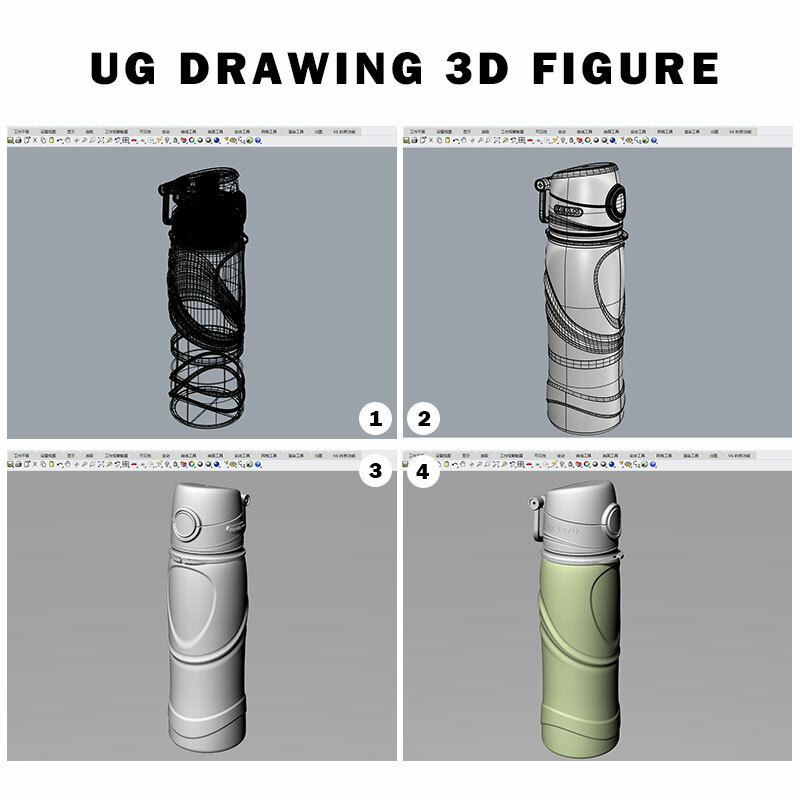 Other factors include the amount of space that you use for your customizations. If you only use a small section of the bottle, the customizations will be cheaper. The most basic customization includes a small area of the bottle with one color. Standard manufacturers will offer a range of colors for free. 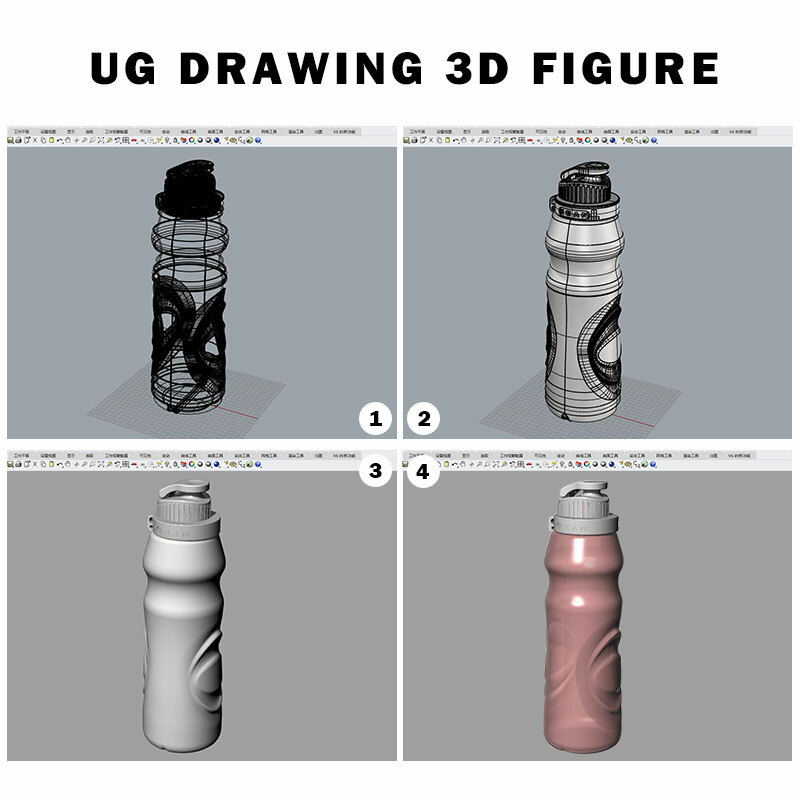 If you want custom colors or artwork on the bottle, expect to pay extra or have to order in bulk in order to have the manufacturer accommodate your order. If you are interested in the artwork on your bottle, most companies will offer a selection of standard art pieces for you to choose from. If you are interested in custom artwork, you will need to pace a special order.